As a parent, planning a night out requires a lot of work. And, although we love a good date night as much as the next person, sometimes it’s just too much to even think about. It’s time for the Ultimate Date Night In—and we’ve got everything you need to make it happen. What’s a romantic night in without a little mood lighting? These hand-poured soy-wax candles make the perfect backdrop for the ultimate date night in; scatter a few around the room and set the mood for the evening ahead. 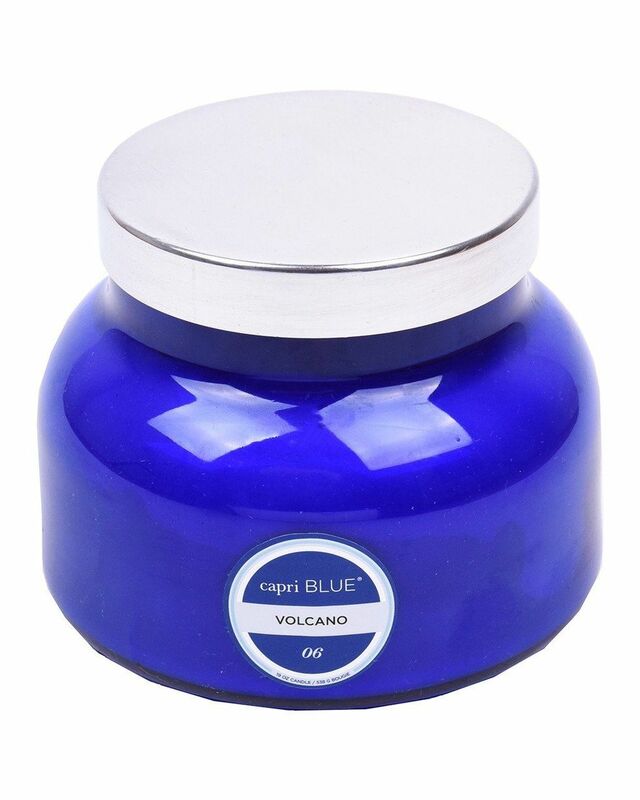 We’re partial to the Volcano scent, a mix of tropical fruits with just the right hint of citrus. Now it’s time to relax + unwind—all without having to leave the comforts of your living room. Zeel offers in-home massages on demand with a few taps on your phone. Simply choose the type of massage you prefer (we recommend the Couples Massage, of course! ), and the length of time, and you’re good to go. And all of Zeel’s massage therapists are licensed, insured, and verified through various ID services to put any safety concerns at ease. You’re going to work up an appetite after all of that relaxing, so bid farewell to your masseuse and hello to your favorite meal delivered right to your door. Available in most major cities + suburbs and expanding every day, DoorDash brings the restaurant food you love right to your doorstep via their quick + easy iOS or Android app. All that’s left for you to do is sit back, eat, and enjoy. A romantic date night in isn’t complete without some serious snugglin’. 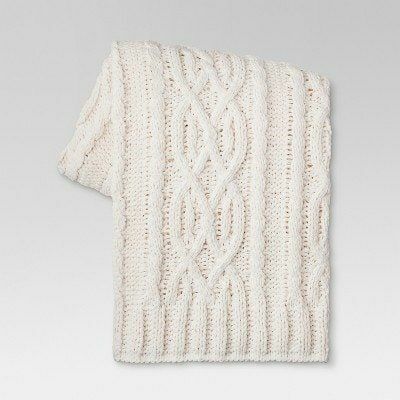 We can’t get enough of this super soft, super cozy chenille throw. It’s like wrapping yourself up in a warm sweater. Pro tip: it does have a tendency to shed, so toss it in the wash on delicate before your first cuddle. This one may sound a bit cheesy but bear with us for a moment... When was the last time you truly took the time to tell your significant other how much you love them? How much you appreciate all they do for you? 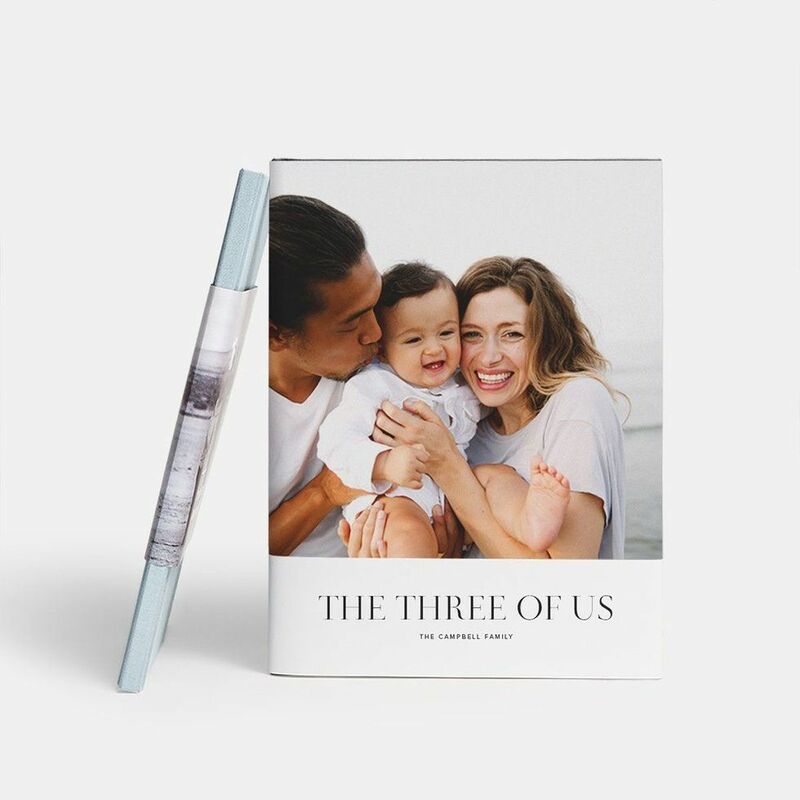 Writing an open-ended letter can be tough, which is why we love this beautiful book—the prompts make it super easy to speak from the heart. It will also be fun to revisit the book in a few years’ time and remember that moment in your relationship. Since you’re still cozied up under your blanket, now’s the perfect time to break out the old photo albums and spend some time reliving cherished memories. Have a wedding video or album you haven’t watched in forever? Now’s the time. Or break out those college photos and have a good laugh over how “tired” you thought you were then. And if you’re ready to make some new memories, we swoon over these hardcover photo books from Artifact Uprising. They’re heirloom quality and will truly make your memories shine. It’s getting late, but it’s never too late for ice cream. Our obsession with Jeni’s Splendid ice cream is probably at an unhealthy level (both in the literal and figurative sense! ), but ask us if we care. This ice cream is SERIOUSLY. SO. GOOD. The flavors range from classic to out of the box, and the ice cream uses whole ingredients and dairy from grass-pastured cows. It comes beautifully packaged and right to your doorstep on dry ice. It’s a bit of a splurge, but we promise it’s well worth it. Check out their Valentine’s Day gift guide for a curated selection of extra delicious treats. We can’t think of a better way to end the Ultimate Date Night In than...well, you know ? Adore Me offers a huge range of modern, flirty designs for every body type. You can shop online, or you can get even bigger savings by becoming a VIP member. Members take a style quiz and receive personalized suggestions every month, and the first set is only $14.95.